We would like to inform you that the date for the 6th deadline was agreed upon in the frame of the 7th Monitoring Committee meeting. The Cooperation Programme Interreg V-A Slovenia-Hungary operates on the basis of the Open Call system. This means that as applicants you can submit project applications continuously after the Open Call has been launched as long as funds are available.  The 6th deadline for the submission of project proposals in the frame of the programme will close on 18 June 2019 at 12:00 (noon). The Open Call and the application pack are available on the programme website. 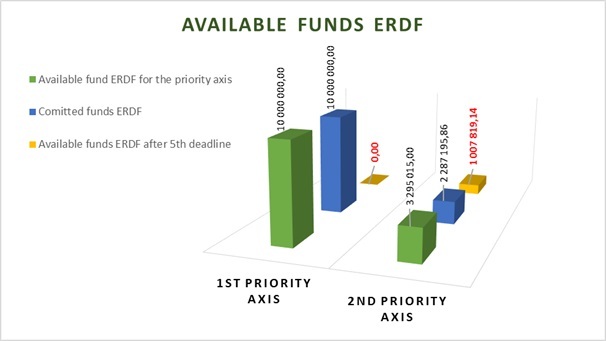 In the frame of the 5th deadline all available funds under the 1st Priority Axis have been committed, for this reason the Monitoring Committee members decided on temporary suspension of submission of the project proposals within the 1st Priority Axis. Nevertheless, you can still submit project proposals under the 2nd Priority of the program, where is still available 1.007.819,14 ERDF. We wish you successful submission of project proposals!